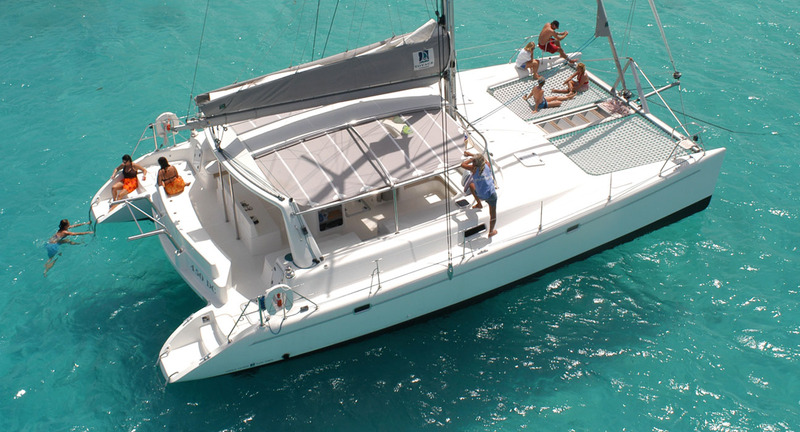 Aristocat Charters offers both shared and private day sails from convenient locations on Tortola… Nanny Cay, West End, or Road Town. Or, we can pick you up on another island if you’d prefer (private charter only). Our vessels offer multiple itineraries with multiple destinations to make sure you experience the most of what our beautiful islands have to offer. Great company and great memories! Meeting new people is great but sometimes it’s nice to spend quality time with just your family and friends and enjoy a completely unique excursion to highlight your vacation. A private charter allows you the option of customizing your itinerary so if you have a special request, please let us know. We alter our schedule to guarantee you’re back in plenty of time for your ship’s departure. Click here to find out more. Our guests say we are the Best Day Sail in Tortola. 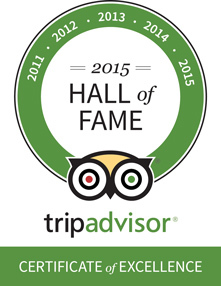 Aristocat Charters has achieved the Certificate of Excellence for 8 years running.